As a provider of training and lessons, we take pride in offering the best services here. Jacqueline has been riding and showing since she was a little girl. 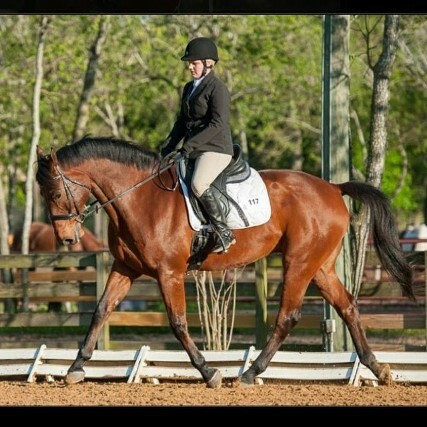 Her passion for horses only grew has she became an adult and wanted to share her gift with others. Jacqueline has years of experience teaching and competing. 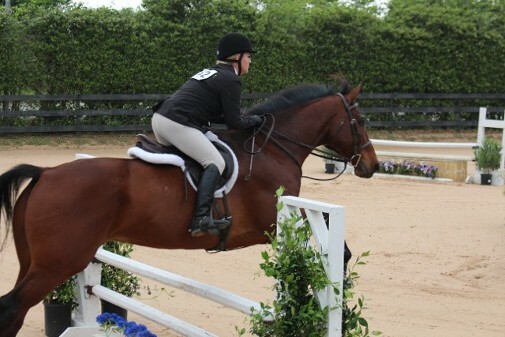 She is certified by the American Riding Instructors Association, and holds a bachelors in Equine Studies. Jacqueline's fun and hard working style of teaching is what brings students back and wanting more. 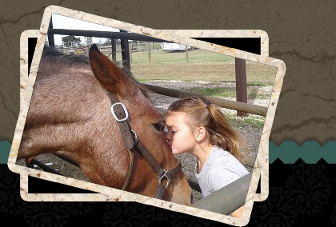 At Needville Horseback Riding we offer hunter, jumper, and dressage lessons year round! Rain or Shine! 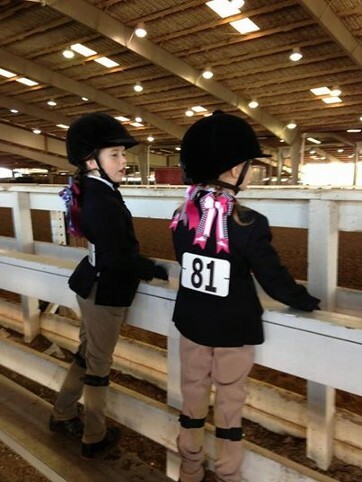 We have 3 arenas, including a covered for rainy or hot days. Our main focus is english riding, but we do offer beginner western lessons. Showing and Training is encouraged. Lessons are paid by the month. We take cash, checks and credit cards!